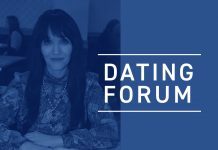 Home This Week's Edition Advice Dating Forum Preview: You Decide! Dating Forum Preview: You Decide! Why is there so much prejudice against Sephardi men? Isn’t a Jew a Jew? Does it matter what color our skin is, where we come from, and what language we speak at home? What are Ashkenazi girls being taught by their parents? Hatred? I am 32-year-old man with a profession. I was born here in the United States, I went to an Ashkenazi yeshiva, and I have Ashkenazi minhagim, but the girls can’t get over that I’m not like they are. I thought my problems were over when I met an Ashkenazi girl. It took a lot of work convincing her to go out with me. But she tells me that she can’t marry me because it bothers her that my parents speak Farsi. My parents don’t really know what’s going on. They think it’s my fault that we didn’t get engaged yet. I don’t want to tell them the whole truth because it would hurt them. 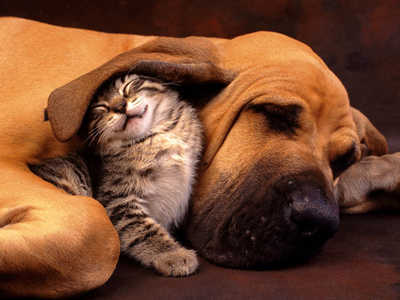 I am holding on to this relationship because I know how Ashkenazi girls hate guys like me. What can I do to change things? What do you think? Post your ideas in the comments! Writing this emestik truth about racial prejudice is quite appropriate & so wrong of any Ashkenazi. I know your pain well… Myself, was born to a Polish father & a Sephardi mother, yet being a bit darker skin unlike my sister, also having difficulties in Shidduchim. What is most surprising is that after the holocaust, ashkenazim did not learn the a Jew is a Jew & getting their children married is more important than the mitzvah of lo tidgodedu which is not an issue in the US at all. In fact, the kids born to such families have less chances of genetic diseases & are better looking. If her parents won’t accept you as you are & she does not support you by following you now, what is it going to bring forth down the line years later ? Much Hatzlacha !! !